Now’s the time to divide plants. One nice thing about transplanting perennials in the fall is that the plants are about to die back anyway, so even if they have a bit of a shock and their leaves struggle or wither, they’re likely to come back in the spring just fine. Talk of green thumbs can give the impression that plants are very fragile, but they’re not. I separated huge bunches of daylilies this week. Other than making sure the roots weren’t in the air long enough to dry out, I didn’t give them any special treatment, and was in fact a bit rough with them. 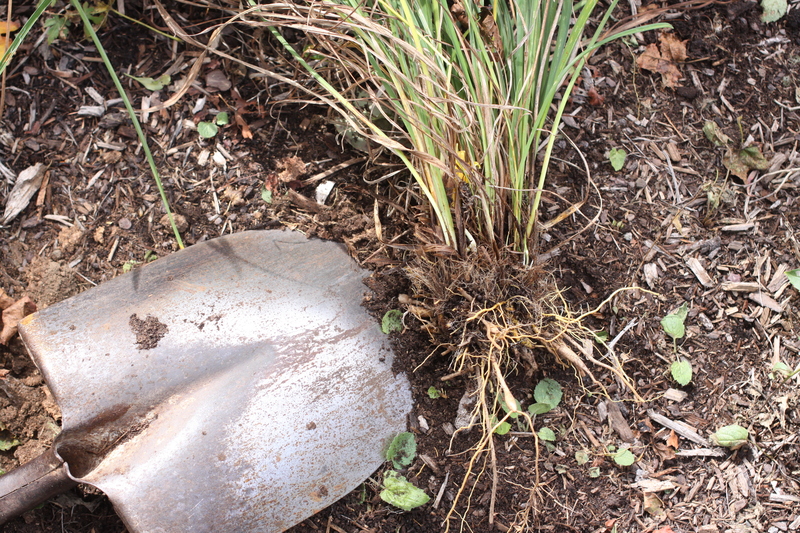 I used a nice sharp shovel to cut through the clumps of roots, pulled the plants apart, then into the ground they went. I don’t have any real design plan for my gardens, so when I separate perennials and move them around I make my best guess as to what might work in a given location. After a few years of doing this things start to come together, maybe not in a way that would end up in any magazines, but in a way I’m happy with. 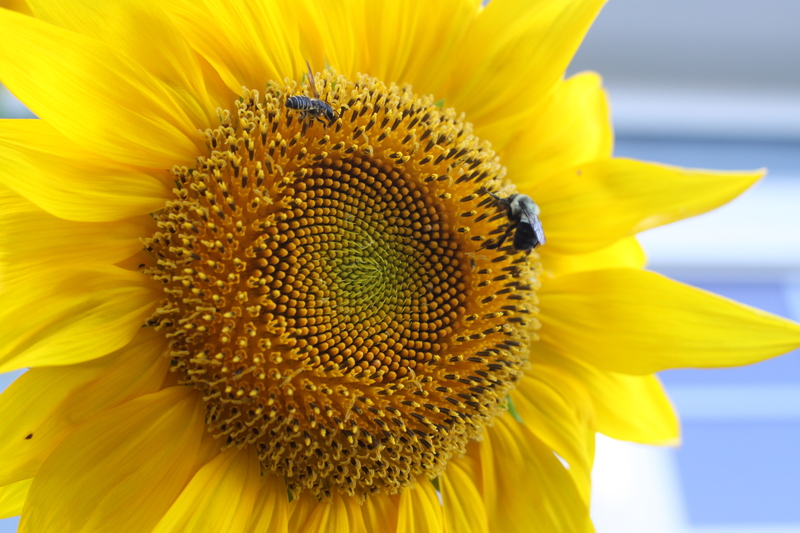 In gardening the fun really is in the process – the digging, the planning, the daydreaming – not only in the end result. 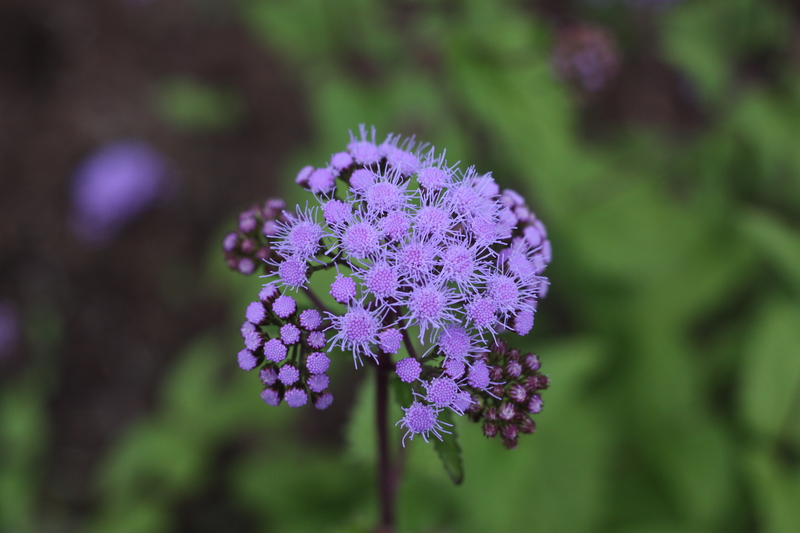 If you’re looking for a fall-blooming flower and don’t mind if it takes over your space a bit, perennial Ageratum is a good choice. 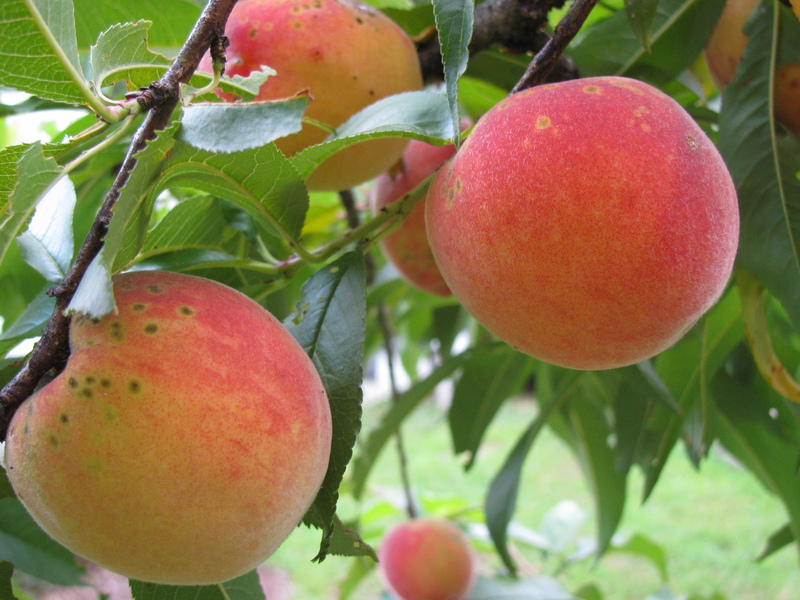 It wants to spread and does so via rhizomes, so it’s perfect for filling in a large area quickly. Nondescript throughout the summer, it comes into its own in late September or early October, and will bloom straight through the first frost. The color is quite vibrant, contrasting nicely with russets and oranges of autumn. Right now mine is blooming next to bright pink asters, and I can almost pretend I’m warm. 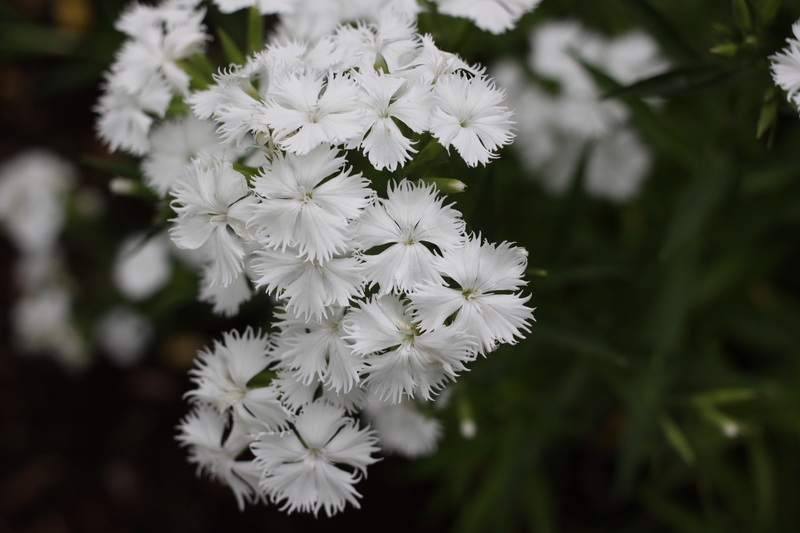 Dianthus Everlast is among the plants putting on a second show in our garden. 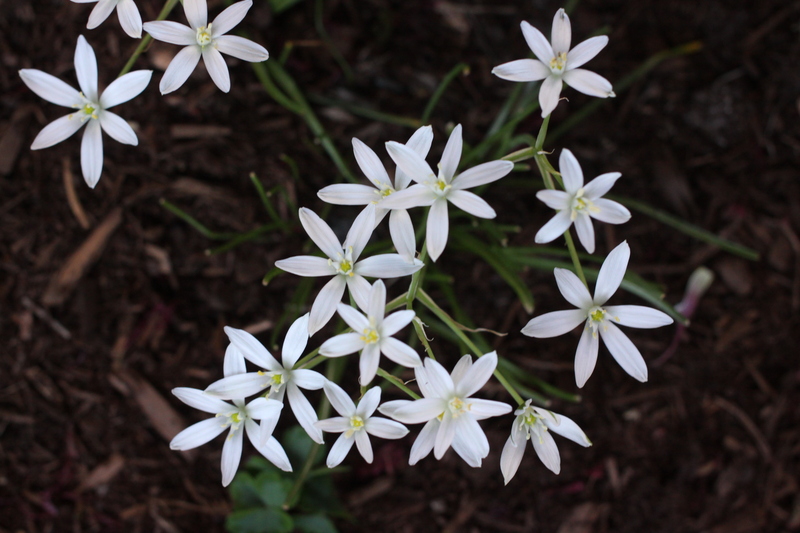 The flowers bring some unexpected white to the mix of fall-blooming plants, a kind of punctuation mark to the palette of autumn that surrounds them. This particular Dianthus is a perennial. It bloomed back in June, and when it was done I gave it a good haircut. When these blooms are spent I’ll let them stand. It makes for a less tidy fall garden, but I like to let plants complete their natural cycles at this time of year as they get ready to head into the cold weather. 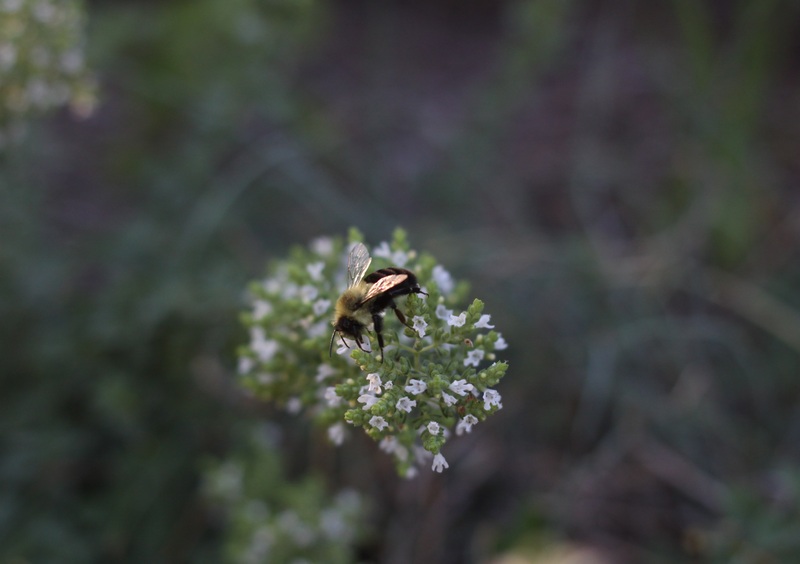 I’m working on extending the flowering season in my garden. I figure the longer I can make it look like summer, the longer I can pretend winter is not coming. The sunflowers growing just outside the entrance to our house are doing a good job of keeping things cheerful as the nights begin to cool. In addition, cosmos are still blooming, autumn sedum are waking up, lavender is putting on a second showing, tall phlox are hanging in there, and a random balloon flower or black-eyed susan is making an appearance. Yes, I just replenished my wool sock supply and cold weather is on its way, but let’s just ignore that and enjoy the view.